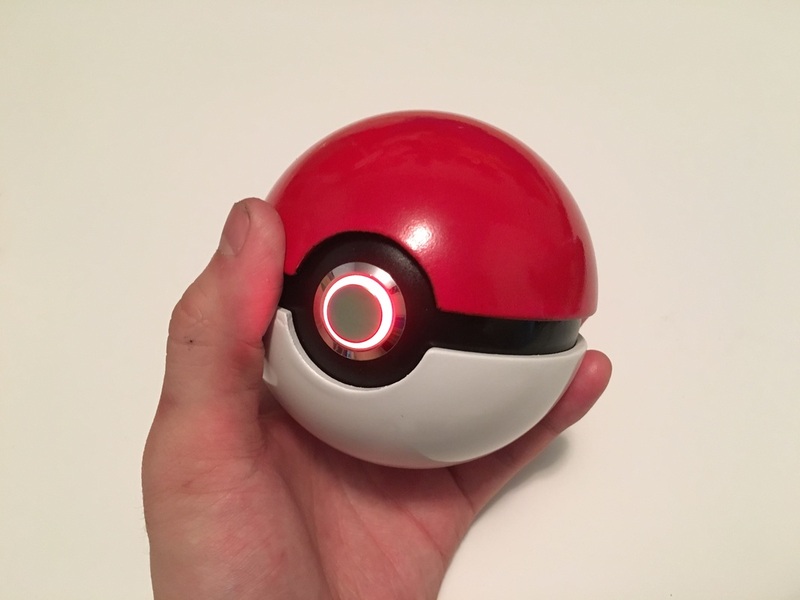 Features: Magnetic fasteners in the interior of the Pokéball and electronics/LEDs for bringing the prop to life! 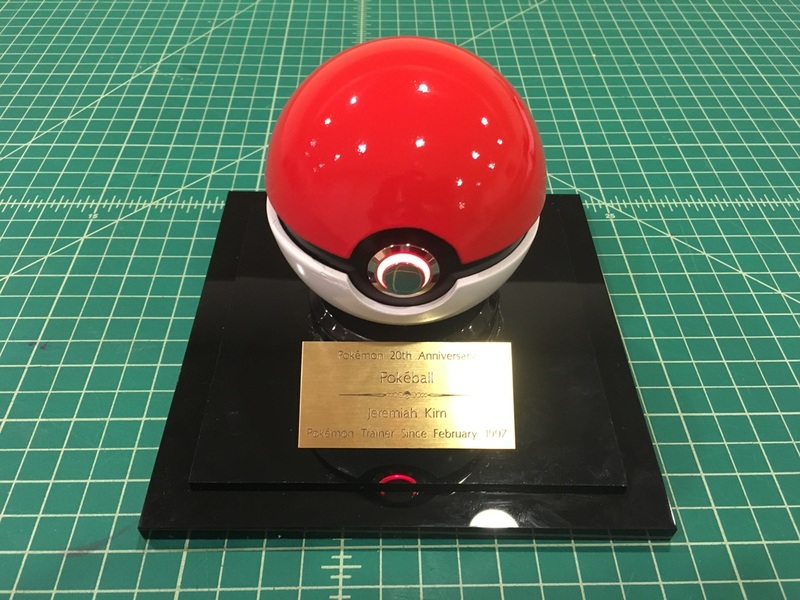 Fun Fact: This prop was created for my brother's birthday, coincidentally in the month of Pokémon's 20th anniversary! 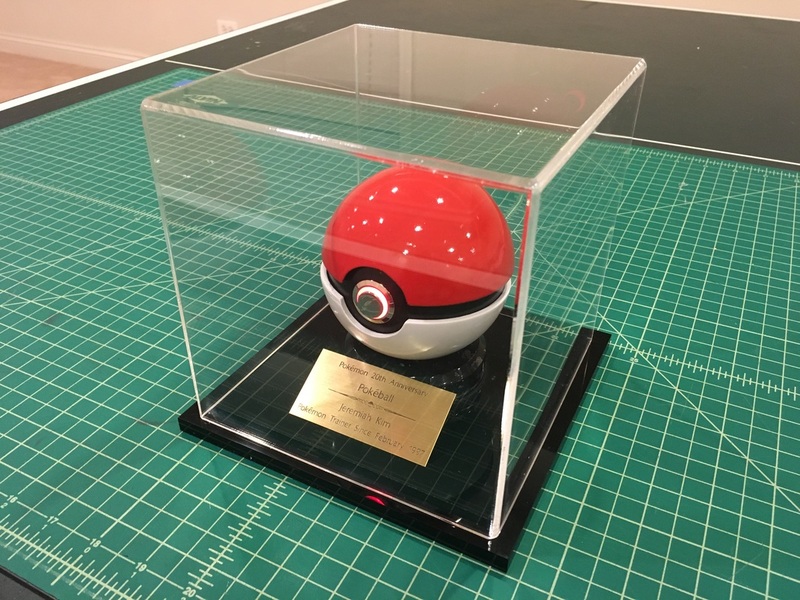 ﻿For many, including myself and my brother, Pokémon was a big part of our childhood. 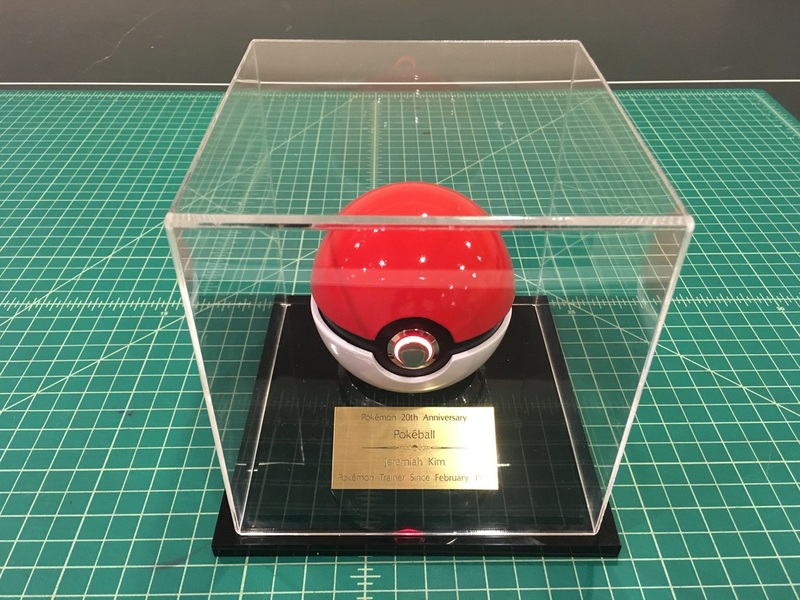 With my brother's birthday approaching for 2016, I needed an idea of what I could give to the best Pokémon trainer that I've ever known. Coincidentally, Pokémon's 20th anniversary was in the same month as my brother's birthday! Then an idea came to me...what better thing to do than to create a commemorative prop for both Pokémon's 20th anniversary and my brother's birthday? This project was a crash-course in 3D modeling and problem solving for me. Previously, I've only modeled small components like fasteners for my Iron Man mk. 7 suit and Kimer Props keychains, but being self-taught, I have not been able to do a lot of 3D modeling and printing for projects until now. 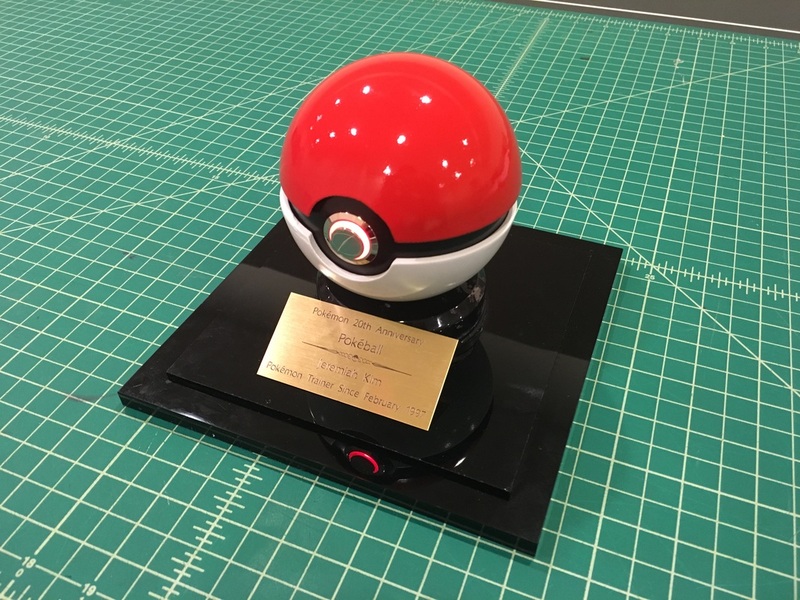 This prop was almost entirely 3D modeled and printed which greatly expedited the project timeline for this prop. 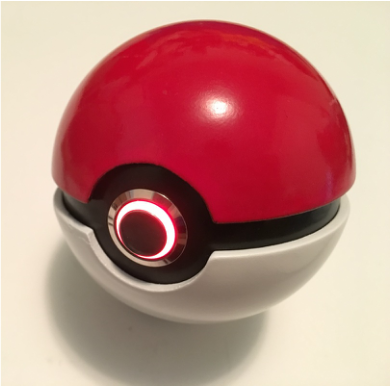 The Pokéball features magnetic closures and internal shells to allow for secure battery/electronic storage. 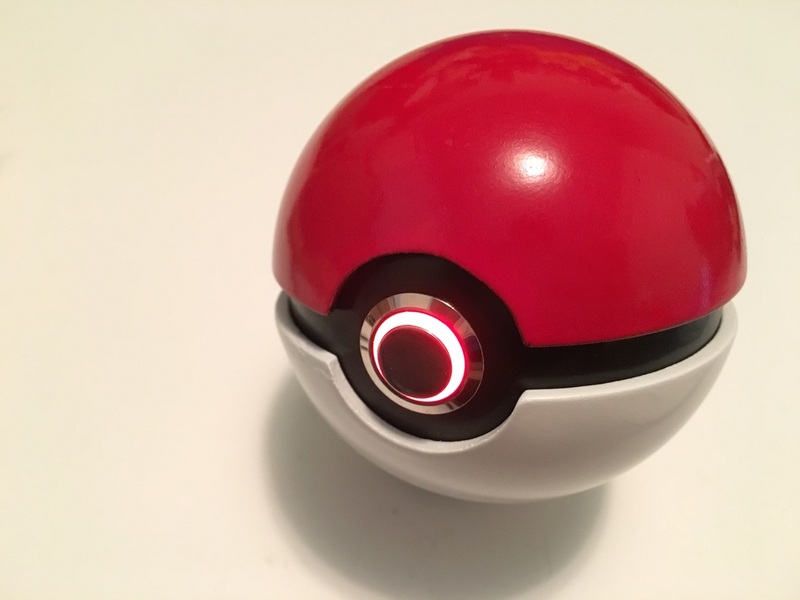 This prop has a decent heft to it and really feels like one would expect from a real Pokéball. 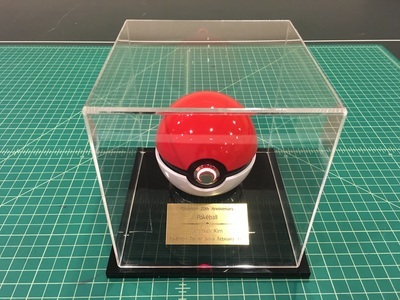 A custom display case was created to go along with this prop when it's not being used for cosplaying purposes. The custom display case is made of acrylic and a custom plaque to commemorate both the 20th anniversary of Pokémon and my brother's birthday!